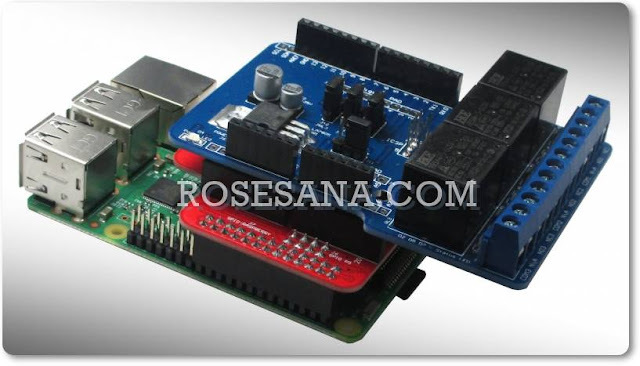 Advanced robot kit, uses an Atmega 1280 processor and Arduino compatible. 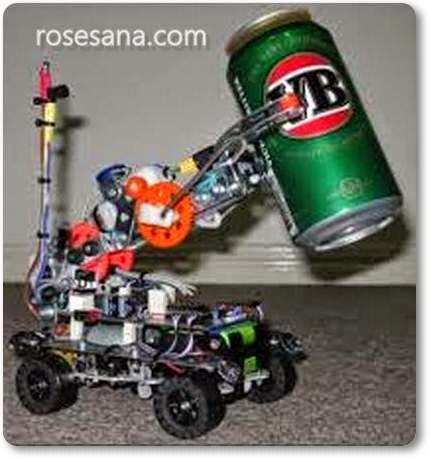 This small robot is capable of locating and picking up cans, cups or bottles and sorting them by size, weight. here are four of my IR obstacle detectors, one on each corner that will be angled downward to detect cliffs as well as walls. The IR sensors share a common analog input so switching the IR LEDs one at a time is required to read individual corners. These outputs also drive 4 normal LEDs for visible detection of opperation. When the outputs change to inputs, 4 micro switches used for monitoring the arm / gripper position can be read. These switches will only monitor the limits of travel for the arm / gripper. The gripper is fitted with an RGB LED and an LDR to form a colour sensing "Amander LDR". By reading the LDR when different colours are lit the robot can determine the colour of the object being picked up. This sensor will be angled downward to read the colour of the floor as well. A conductive foam pressure sensor is used to determine how hard the robot is gripping an object. Recharging will occur when the robot reaches a docking station.